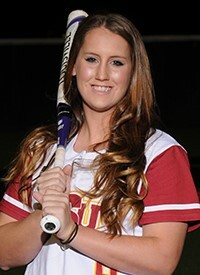 Erin graduated from Midwestern State University and was a starter on the MSU Softball Team for 4 years, setting records during her time. She graduated from West High School. You may Schedule lessons from Erin by calling her at 254 - 717-3449. You may review her bio by CLICKING HERE.